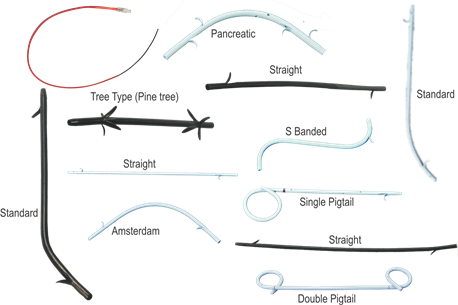 Supply with Biliary Stent . 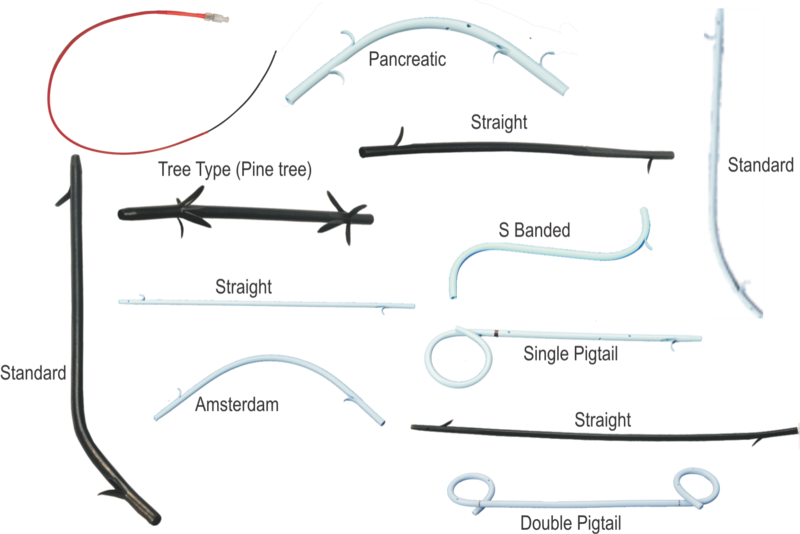 Single Action Stent Introducer Set 8.5 Fr. Single Action Stent Introducer Set 10 Fr. Single Action Stent Introducer Set 11.5 Fr.